If you are going to buy a compression shirt, it makes complete sense to go with a Marvel superhero compression shirt over the boring plain ones. 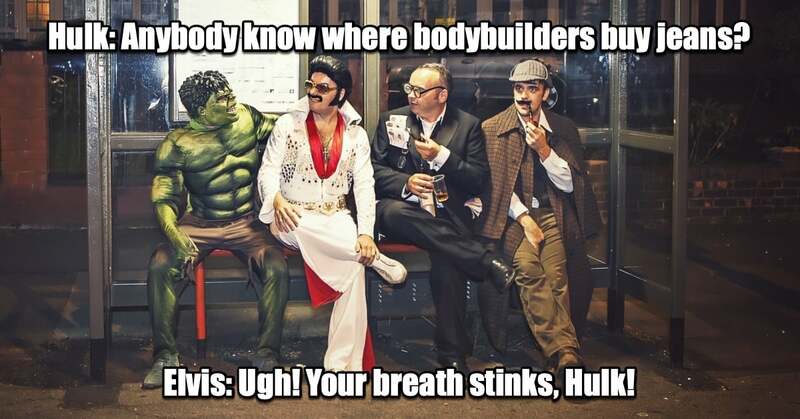 They are even more important if you have a beer gut, or are slightly lacking in the muscle department because you don’t even train. The cleverly placed superhero musculature will help to disguise those horrible, unsightly curves. What are you waiting for? 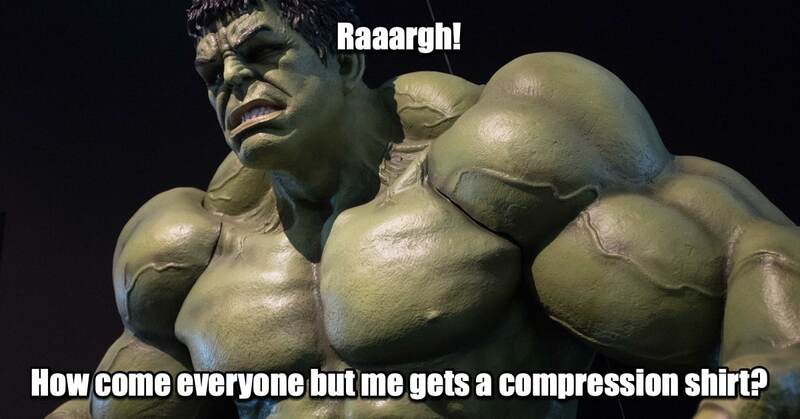 The top 13 most popular Marvel compression shirts are waiting for you!